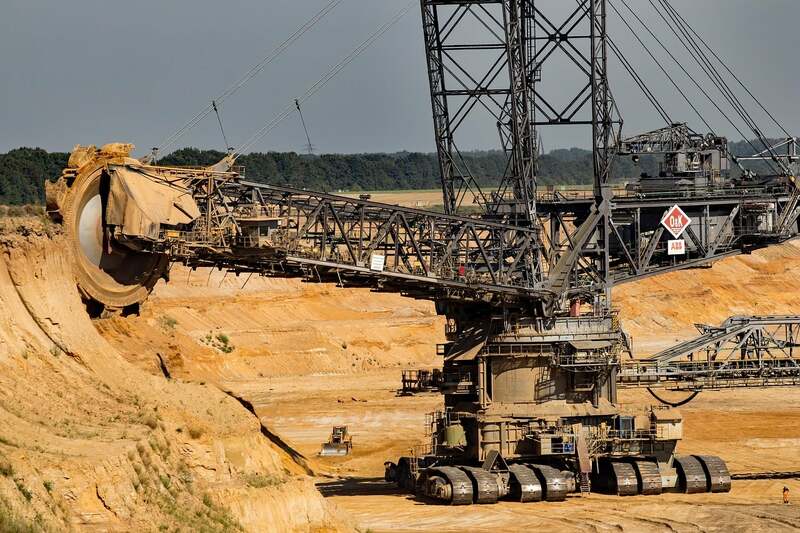 In the Glencore deck note, we looked specifically at Glencore’s on-going anomalies in its financial structure and continued ability to operate on a legal-basis, concluding that Glencore was posturing. We paid attention to the circumstantial evidences pointing on renewed concavity in Glencore-related companies, relationship assets and financical instruments. Now reputed institutions more acceptably buy the notion that Glencore is in a long-demise, its base directly targeted by a web of international agencies. -We also watched the commodity trader perennial capital shopping at the FT Global Commodity floating for more M&A, hyping a EV batteries commodity thesis backed by the full fenced Glencore’s risk models in Africa. -We found all this bogus and distractions considering Glencore remains financially weak and evidently punctuated by poor business rationales. The existential questions remain why don’t they simply make money with the existing assets that they already control ? and is Glencore unlucky or one creates its own luck ? Why ? – Because Glencore International AG is a serial-debtor company buzzing a $50b debt-like load. A large component of Glencore operating cash-flows is persistently ‘non-cash’. Once we had the bias, we did a back to the envelope calculation and based on all market appropriate EV/EBITDA metrics and LME metal assumptions of LME Copper and then percolated, over the multi-years timeframe expected metal earning-base: Glencore equity is suprisngly worth 150 GBp a share or more than half its current market value. Glencore is said to have declare force majeure on Russia-origin metal contracts. (This is only a tiny part of the losses). Glencore must rescind the contracts + get squeezed by paying the top Premium for Cash Delivery. Glencore investments in United Company Rusal PLC is marked at $933,000,000 on Glencore balance-sheet. Glencore has also swap line with Rusal and other russian entities (Glencore re-lend $2,5B from various banks to its associates bearing interests at a floating rate plus a market premium). Rusal value has tumbled -72%. Glencore must also reverse RMIs e.g the corporate leverage comprising the core inventories which underpin and facilitate Glencore’s marketing activities and this likely worse than the market currently thinks. The bad news is losses could top $1,3B whether how Glencore choose to call it; hedge losses, fair value trough profit and losses, non-current inventories, exceptional adjusted items, “coo-coo valuation costs”. Sanctions have created major dislocations in the markets and while there is a decent level of volatility, Glencore is clearly on the wrong side of it. There is a belief that Glencore is in a good position (expressed by Long- equity indexers inadequately comprehending the interwined physicality and financiality in commodity markets) while in fact the reverse is true. CCI and Oddo are on the other side of this trade eating a free bear flesh lunch from Glencore. Glencore Plc has declared force majeure on some aluminum contracts as a result of the U.S. sanctions against United Co. Rusal, according to people familiar with the matter. Glencore won’t proceed with a plan to swap its 8.75 percent stake in aluminum producer United Co. Rusal for shares in another one of Deripaska’s companies, London-listed En+ Group Plc. Ivan Glasenberg has also resigned from Rusal’s board. Not very known Paris-based bank in a total discretion turns 300,000MT of Aluminium…Oddo & Cie is small bank with € 800M equity. Oddo seems to have an omnipresent footprint in Physical Aluminium, physical, transport, logistics & supply chain, storage, distribution or metal refining markets. Oddo based in the chic Paris first district does metals trading and notably finances this metal trade. Not very known Paris-based bank, in a total discretion, turns 300,000MT… with over 200 metal processing clients in Europe and Asia. A very little known French banker emerges victorious, Philippe Oddo. It is one of the bank who invests the most in proprietary research by revenues. Oddo & Cie took over, in 2006, the trading supply of metals, copper and mainly aluminum. Led by a Pechiney alumni, Antoine Chacun, Oddo Metals now has a turnover of € 1.1 billion and holds one fifth of the aluminum trade in Europe. Although small, the bank maintains an excellent solvency ratio of 15 and a return on shareholders’ equity above 17 %. “Being a family business gives us an advantage” thinks Philippe Oddo. The bank also developed an innovative and very succesful fund vehicle capitalizing in european family private-owned businesses. Oddo asset base is a 16x more profitable operation than Glencore for twice or 3 times less its risk. 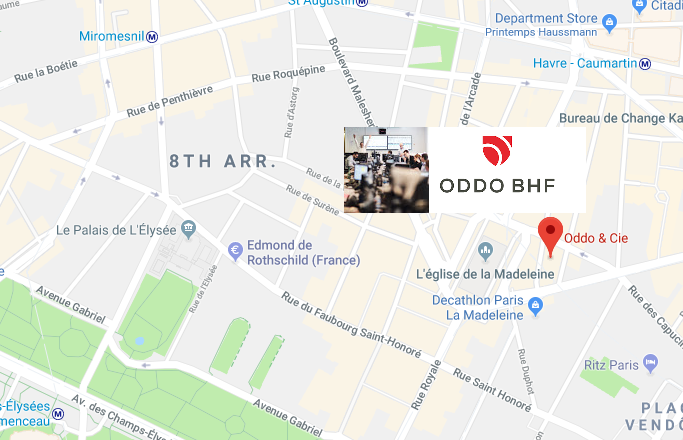 ODDO BHF – Banque privée, gestion d’actifs, banque de financement et d’investissement. The Oddo family and its senior employees respectively control 60% and 30% of the bank but recently the Bettencourt-Meyers family (L’Oréal Paris) has entered into the capital of the €800M institution. Laurent Mignon (actual CEO NATIXIS) was notably Managing Partner at ODDO from 2007 to 2009. Joined Oddo in 87 meticulously pursuing a series of small M&As. HEC Paris and US-Educated, also noticeable that he is not a Polythecnician. He is a member of Le Siecle, a “club” (…) aimed at bringing together in particular personalities, politicians, senior officials, trade unionists, industrialists, financiers, journalists, members of liberal professions. Founded in 1944 and bringing together members of the French ruling class Le Siecle seems to succeed in maintaining the utmost confidentiality. Le Siecle has an interesting particularity half of all French government ministers were are members of Le Siecle, regardless of political affiliation or party membership. Never a clan has ever had perhaps as much of power with so little attention. Le Siècle meets once a month for dinner at the French Automobile Club in Paris’s Place de la Concorde. “Very eminent personalities have been refused (…) the CV is not enough, it is necessary prove to members that your power will last, that you are a must and nice company”. “The waiting list of new board-approved is several years (…) When a new member arrives, his or her first appearances are gauged and recorded. If he behaves well for at least one year, the guest who pays only his dinner and not his contribution, is integrated”.